37 Rare Photos Of India That You Never Saw Before! | CurrentBuzz! 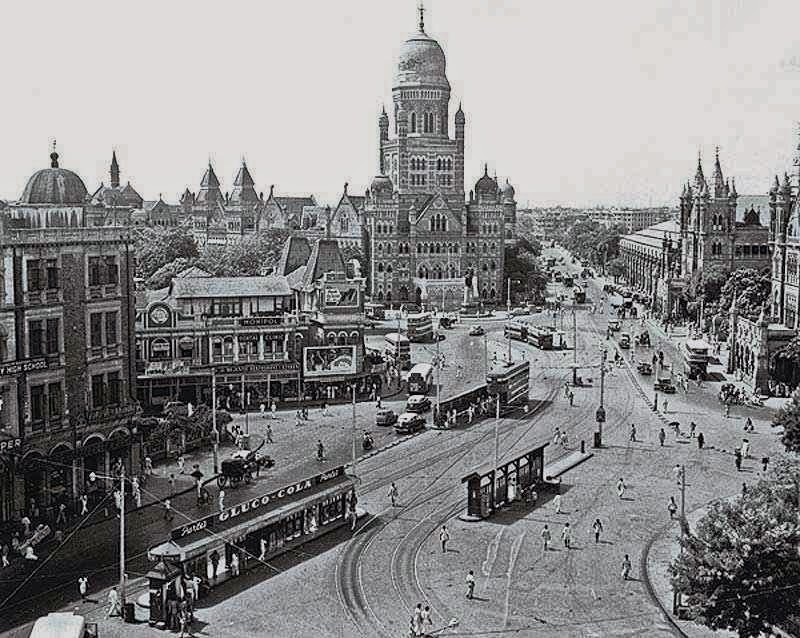 37 Rare Photos Of India That You Never Saw Before! Photos are a collection of some candid moments which we want to preserve as some priceless memories. India is a country where famous celebrities win and rule the hearts of the people. Here are some of the rare photos which will certainly surprise you. #1. Arbaaz Khan, Shahrukh Khan and Kapil Dev playing football together. #2. Anna Hazare in Indian Army. #3. Indian Cricket Team partying after winning a match. #4. 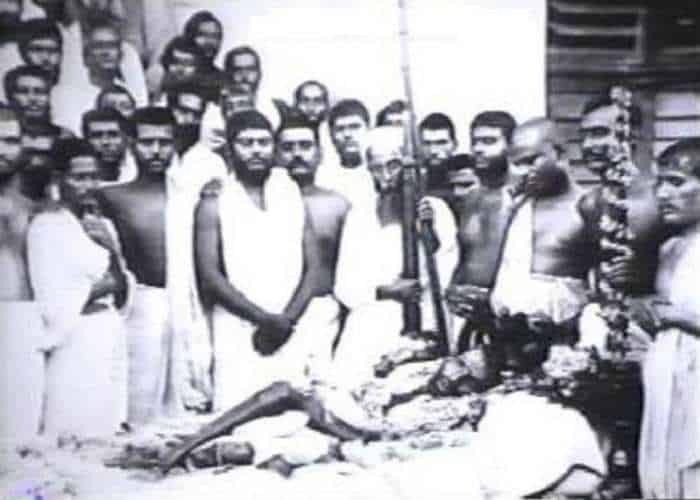 Last photo of Mahatma Gandhi. #5. Tamil student studying. 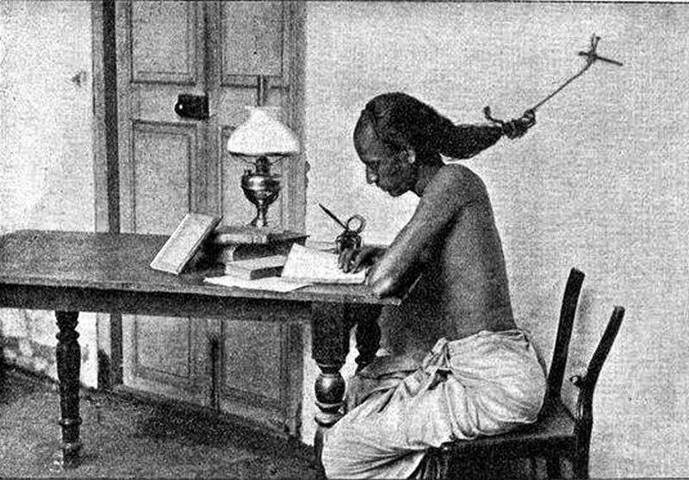 The students would tie their hair to the nail so that they wouldn’t sleep while studying late at night. #6. 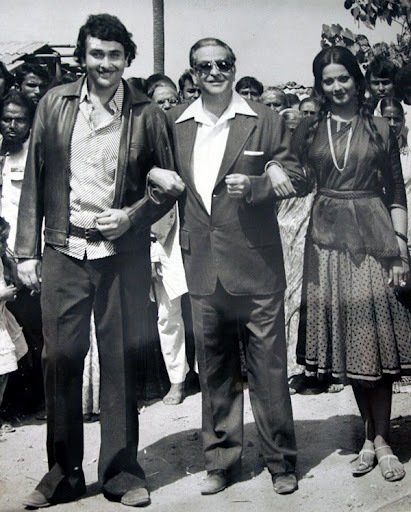 Randhir Kapoor, with his father Raj Kapoor and Rekha. #7. A.R. 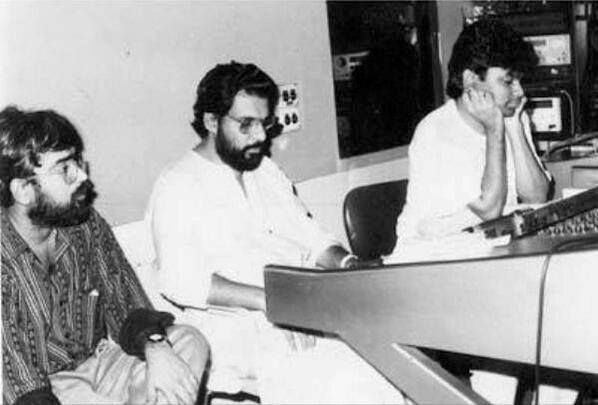 Rahman in his youth in a studio with Yesudas. #8. 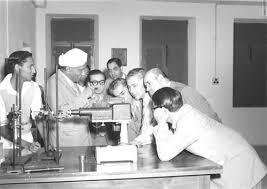 Raman effect explained by Dr. C.V. Raman himself. #9. 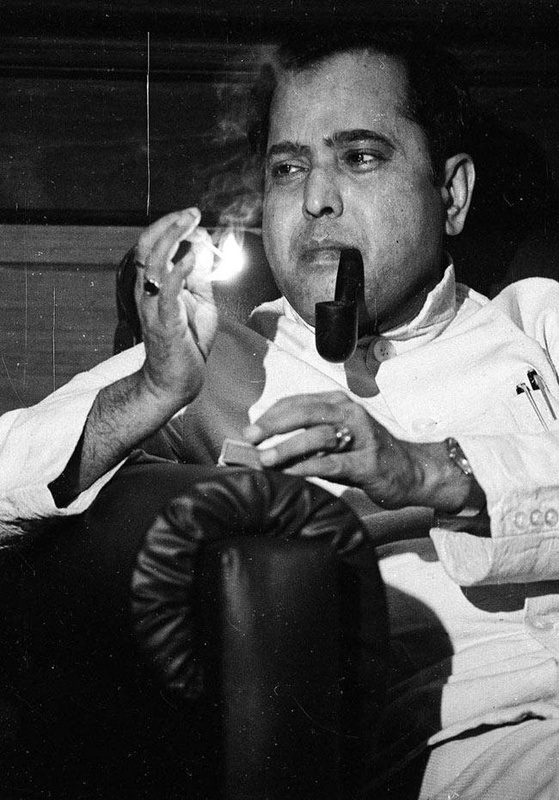 Dr. Pranab Mukherjee in his younger days. #10. 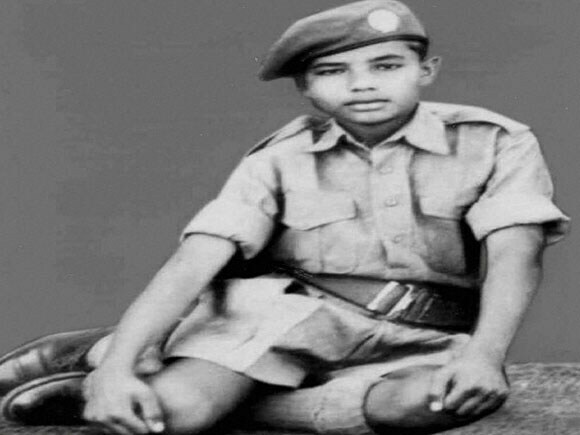 Narendra Modi when he was in NCC. #11. Seetha Devi in 1925 during a silent movie. #12. Rolls Royce in Bombay. #13. 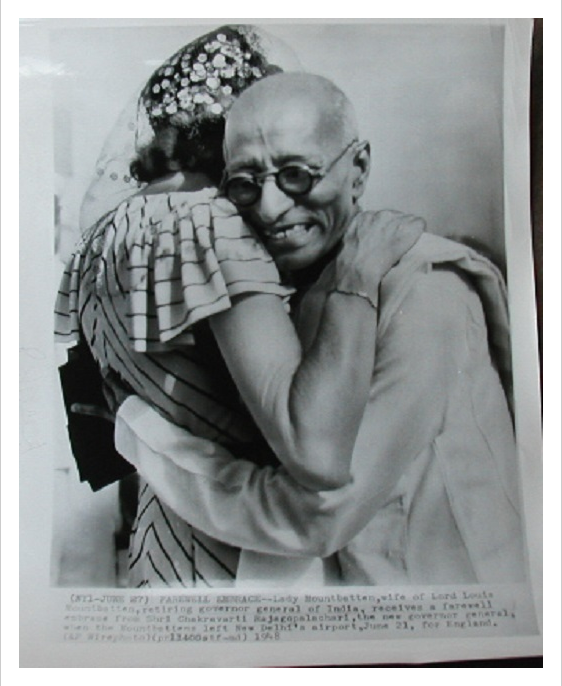 Rajgopalachari, the Governor of India bidding farewell to Lady Mountbatten. #14. 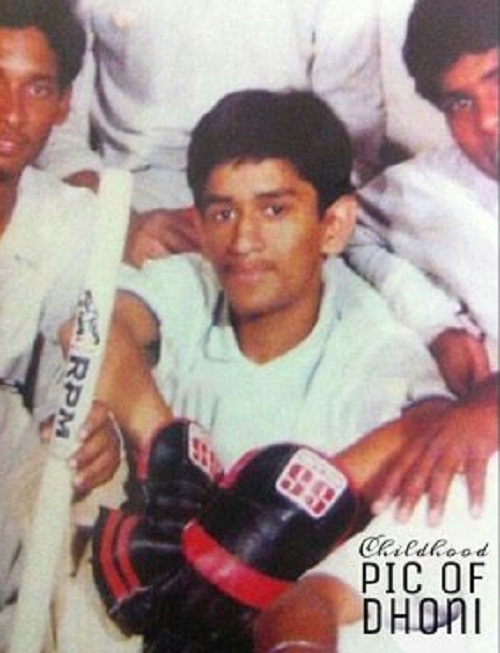 Mahendra Singh Dhoni’s childhood picture when he was in school. #15. King Khan and his wife to be Gauri when they were young. #16. Men who participated in the 1857 mutiny. #17. 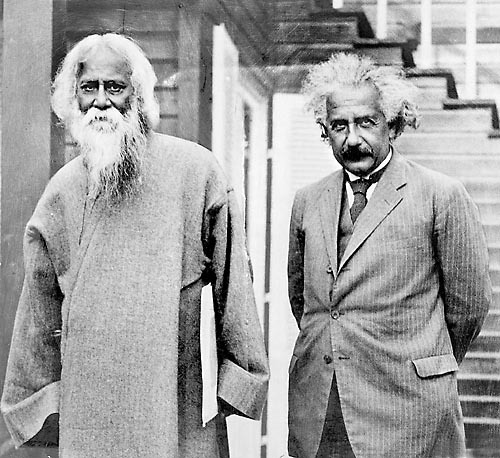 Indian literary genius Rabindranath Tagore with Science genius Einstein. #18. Abdul Kalam during his college days. #19. Indians colonised by the British. #20. 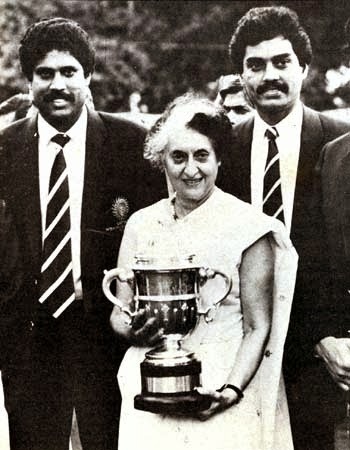 Indira Gandhi with Kapil Dev. #21. Ratan Tata with his father Naval Tata and brother Noel Tata. #22. The real bandit queen – Phoolan Devi. #23. Sachin Tendulkar and Vinod Kambli. #24. The poster announcing the death sentence to Bhagat Singh and his comrades. #25. President Rajendra Prasad in old Delhi. #27. Ramakrishna Paramhansa with Young Vivekananda. #29. Opera House in Bangalore in 1950. #30. Aishwarya Rai and Sushmita Sen when they won the title Miss World and Miss Universe respectively. #31. 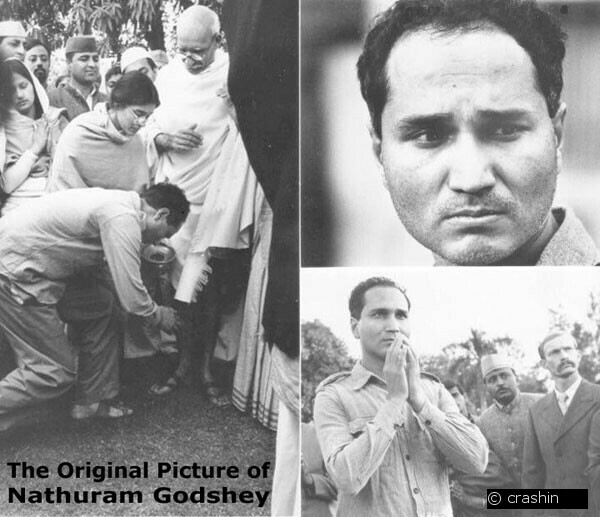 Picture of Nathuram Godse, assassinator of Mahatma Gandhi. #32. Taj Mahal during the World War. #33. A British officer getting a foot massage in British India. #34. 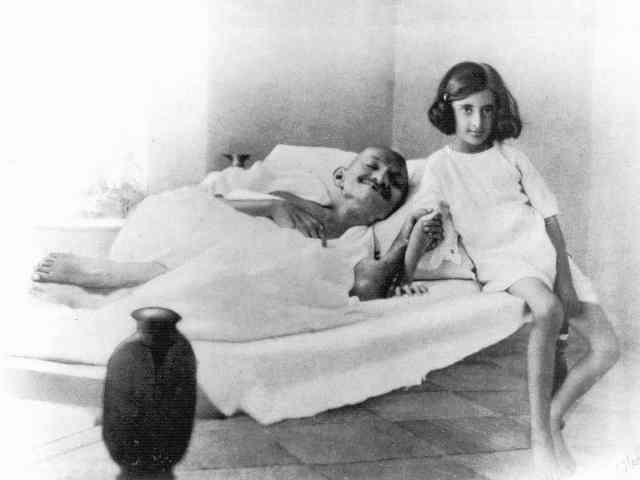 Indira Gandhi as a young child with Mahatma Gandhi. #35. Two legendary actors – Dilip Kumar and Raj Kapoor. #36. Indian princess sitting on a leopard. #37. Indira Gandhi with Benazir Bhutto and her father Zulfikar Ali Bhutto. There is certainly certainly much to learn about this issue. I really like every one of the points you’ve made. Yes! Finally something about articles. Great website. A great deal of helpful information here. And of course, thanks on the effort! I always emailed this webpage post page to all my associates, as if love to read it afterward my contacts will too. everyone be able to easily be aware of it, Thanks a good deal. Everybody loves whatever you guys tend to be up too. website which offers these types of information in quality? should go with your thoughts about this web site. This can be a topic that’s close to my heart… Thank you! Specifically where will be the contact information though? I went over this site and I think you have a lot of great info , bookmarked (:. I’m definitely enjoying your blog and look forward to neww posts. great work, have got a nice weekend! express that I have truly enjoyed browsing your blog site posts. Whatever the case I’ll be subscribing in your feed and so i i do hope you write again soon! stay in touch more approximately your article on AOL? lovers but this article is in fact a pleasant post, keep it up. website, how could i subscribe for any weblog internet site? may eventually keep coming back immediately. I would like to encourage which you continue your great work, have a nice morning! I am going to immediately clutch your rss while i can’t to locate your e-mail subscription link or e-newsletter service. Do you’ve any? Kindly allow me know in order that I might just subscribe.